GoChain has added DISH Network as a signing node on GoChain’s public network. DISH is a satellite and streaming TV company in the U.S., with annual revenues topping $13 billion. This isn’t DISH’s first foray into blockchain as they began accepting Bitcoin for payment in 2014 and last year announced it would accept Bitcoin Cash. GoChain’s Proof of Reputation (PoR) consensus algorithm relies on “reputable” validators like DISH to sign blocks. PoR has several advantages over its predecessor, Proof of Work (PoW), which is used as the consensus algorithm for Bitcoin and Ethereum. According to the release, the main benefits of PoR are that it’s faster, greener, and much more Enterprise friendly. GoChain’s PoR is in excess of 1000 times greener than PoW. At scale, GoChain’s PoR validator network is designed to have 50 Enterprise companies signing blocks. 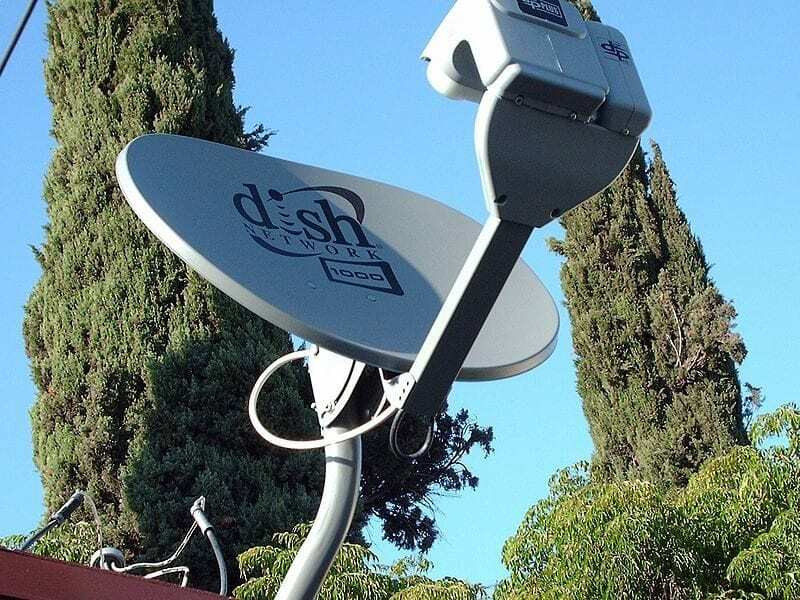 The post GoChain Adds DISH Network as Node Signer on Blockchain appeared first on Via Satellite. How Do You Value Data from Space?